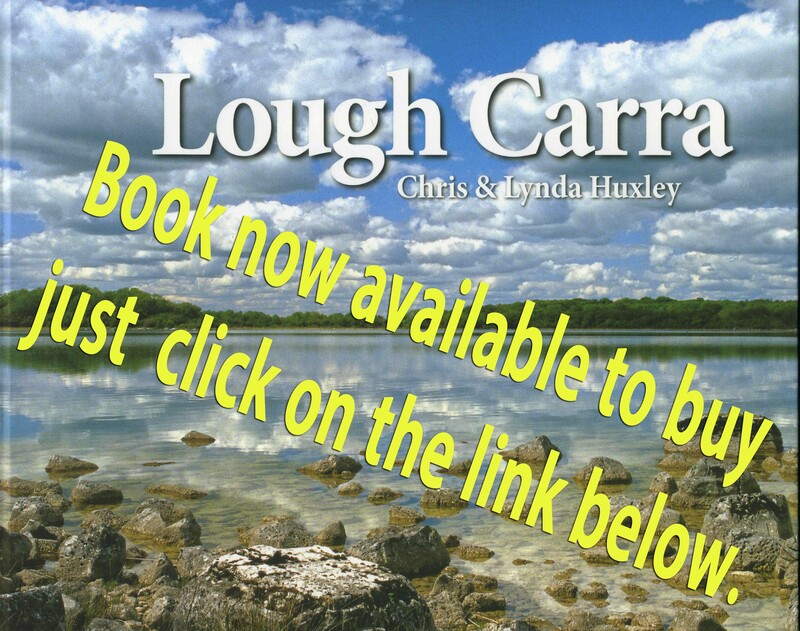 « Lough Carra Catchment Association meeting on 14th August at 8pm! NASA has taken a photograph of Lough Carra and the surrounding area, it is a wonderful photograph showing all the different terrains around Lough Carra, you can see it labelled at the top right of the photograph. You can see it by CLICKING HERE. It is the last photograph in the series.